HRH AOR 3 announces more bands including the welcome return of excellent Swedish rockers H.E.A.T, who seem to be going from strength to strength at the moment with the release of their new album ‘Tearing Down The Walls’. 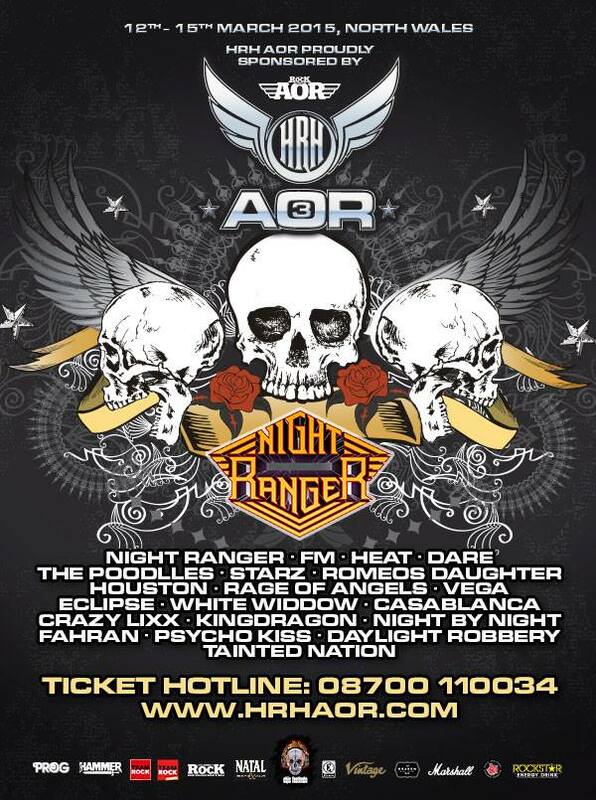 HRH AOR 3 are also pleased to announce the addition of other acts including Romeo’s Daughter, HOUSTON, White Widdow, KINGDRAGON, Rage Of Angels, Night By Night, Fahran and DAYLIGHT ROBBERY who all join San Francisco rockers Night Ranger plus FM, Dare, The Poodles and many more. 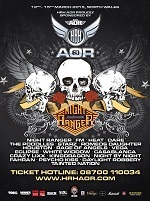 HRH AOR 3 takes place at Hafan Y Mor in North Wales from the 12th-15th March. This event will sell out in the next 48 hours.